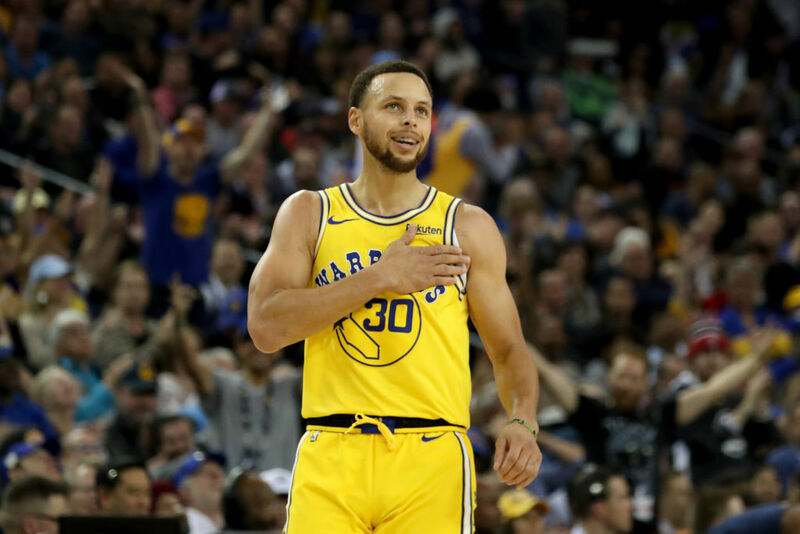 Let’s look at the remarkable career so far for Stephen Curry, how it could get better, and why the rest of the NBA should be scared. 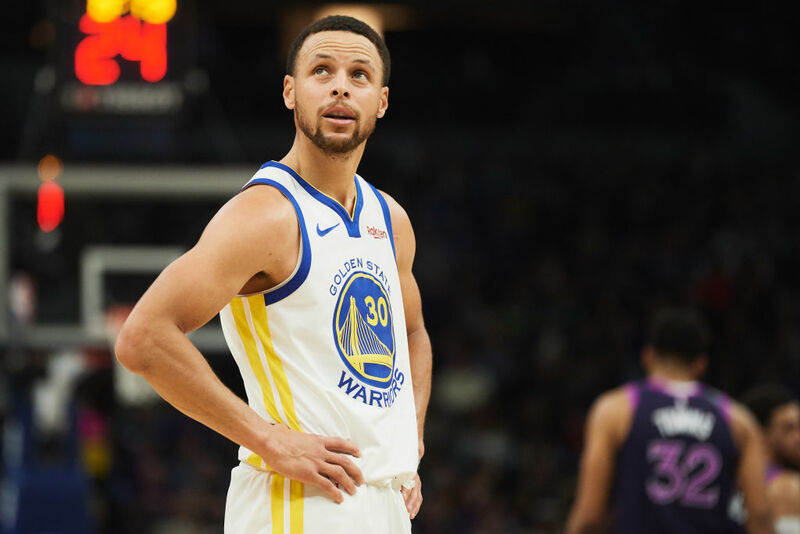 Let’s take a look at Stephen Curry and nine other NBA players who are having better professional careers than their dads. NBA: Is Stephen Curry the Best Point Guard of All Time? Stephen Curry has gone from lightly-recruited high school prospect to college sensation to NBA superstar, but is he the best point guard ever? 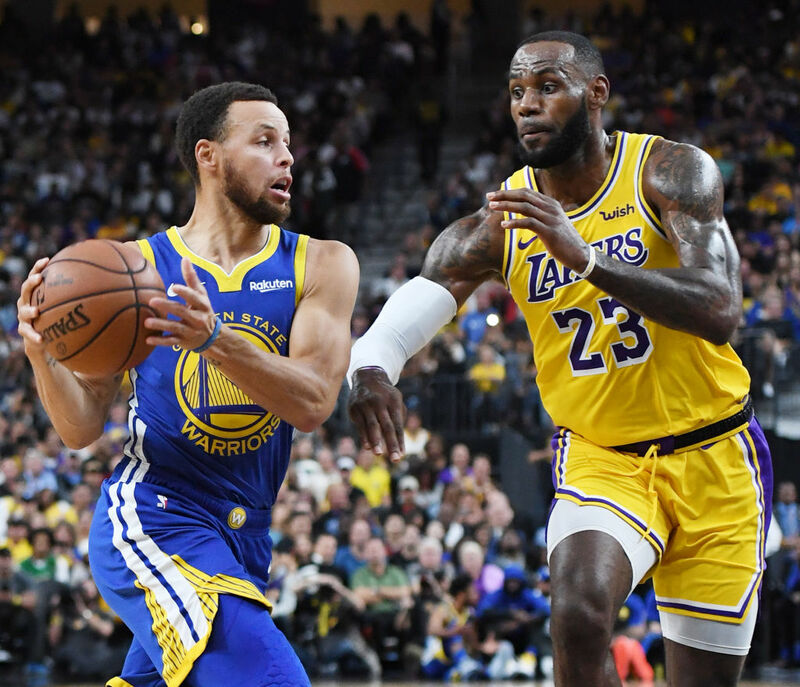 Let’s look at why LeBron James didn’t like Stephen Curry and what turned things around in their relationship. According to Forbes, the 10 highest-paid NBA players will make $449 million from major salaries and endorsements this season. Basketball has evolved to become a game that relies on making long-range shots. 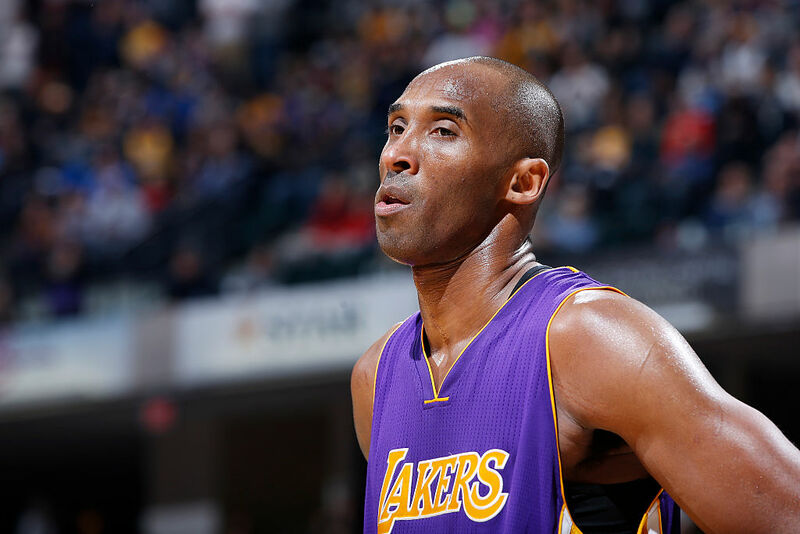 Here, we look at the 25 best three-point shooters in NBA history. Not every superstar was selected near the top of the NBA draft. Some, as it were, happened to be hidden gems who turned into big-time steals. The 2016–17 Golden State Warriors are playing in their third consecutive NBA Finals. Here’s how they set up the salaries to do it. If Steph Curry went to the Clippers with the No. 1 pick in 2009, would the Oklahoma City Thunder become an unstoppable force?